Welcome to day 2 of the Countdown to Christmas! 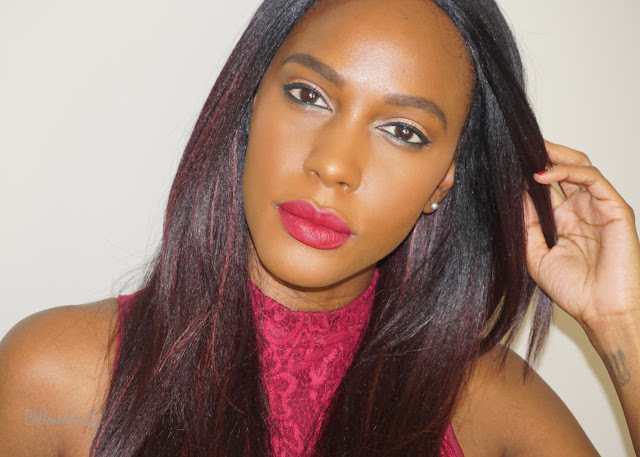 Today, I'm wearing Mac's Retro Matte Liquid Lipstick in Dance With Me. 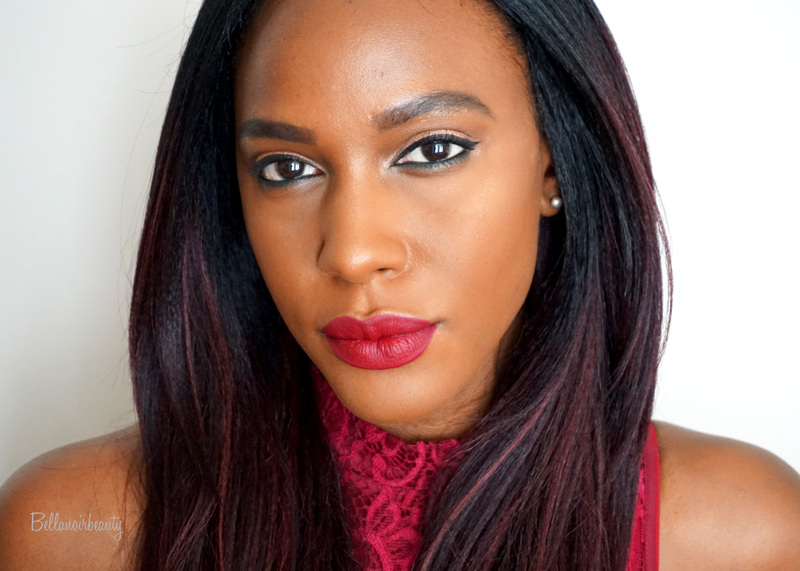 This is a pretty festive red lip; actually, I'm wearing it to my office's holiday party today! Check out the full review here.